It is often told to us that we must work hard towards our goals and God will do the rest. 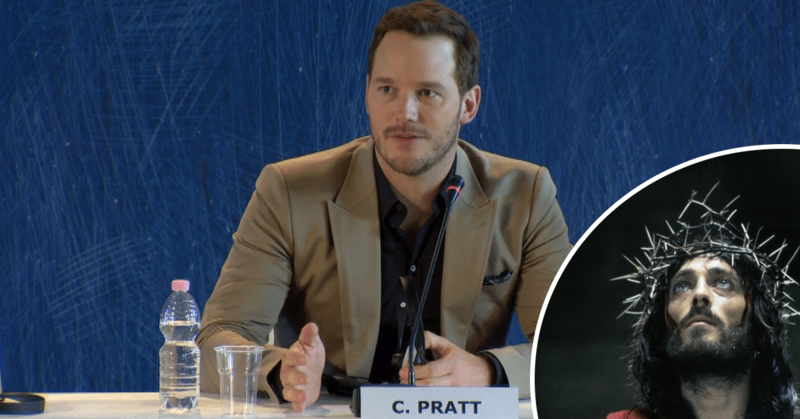 Christian actor Chris Pratt’s life story is nothing short of a miracle. After years of struggling, his faith came through in the end. He credits God for his resounding success today and urges people to believe in His existence. Comedy/Action Star Chris Pratt does not come from a privileged background. The “Jurassic World” star lived a fairly humdrum life. He started his career with the goofy role of Andy Dwyer in the series “Parks and Recreation”. People weren’t convinced he could pull of lead roles when he started getting offers for major motion pictures. 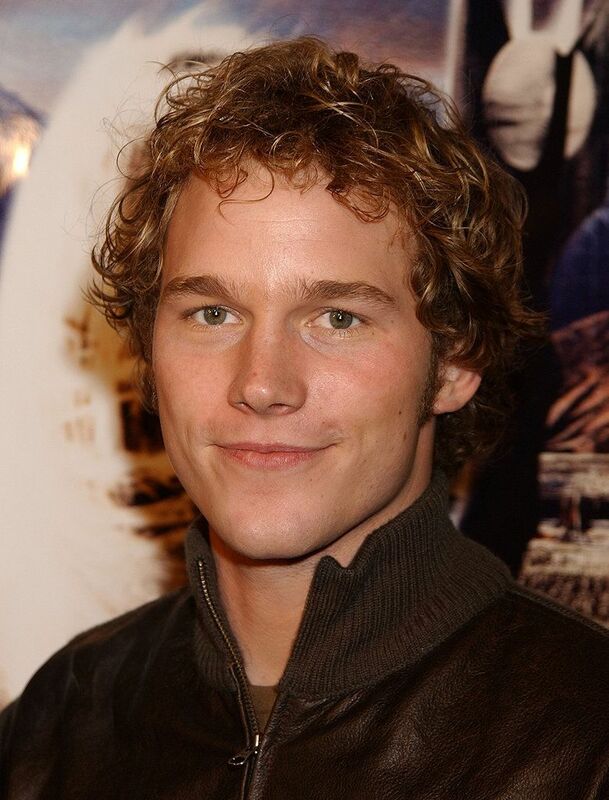 Pratt was once homeless and working at Maui’s Bubba Gump Shrimp Company to pay his bills. Perhaps, his struggles at the time resulted in the consolidation of his faith. There were times that he couldn’t even afford a meal for himself. But Chris had high hopes for himself. He continued chasing his dream of being in the movies even after his first screen outing failed to secure a silver-screen showing. Pratt’s latest movie “Jurassic World: Fallen Kingdom” earned him a handsome paycheck of 10 million dollars. But Chris hasn’t forgotten his humble roots. He asked his audience to “learn to pray” and “reach out to someone in pain” in his acceptance speech. Chris Pratt definitely has a bright career ahead of him.